What is technology's greatest achievement if not putting what was once only accessible to the rich into the hands of the masses? Whereas you once had to be a nobleman to commission an oil painting self-portrait, Noblified not puts that within your reach with prices starting at $99. I'd like to hear Snoop find some rhymes for Medici. 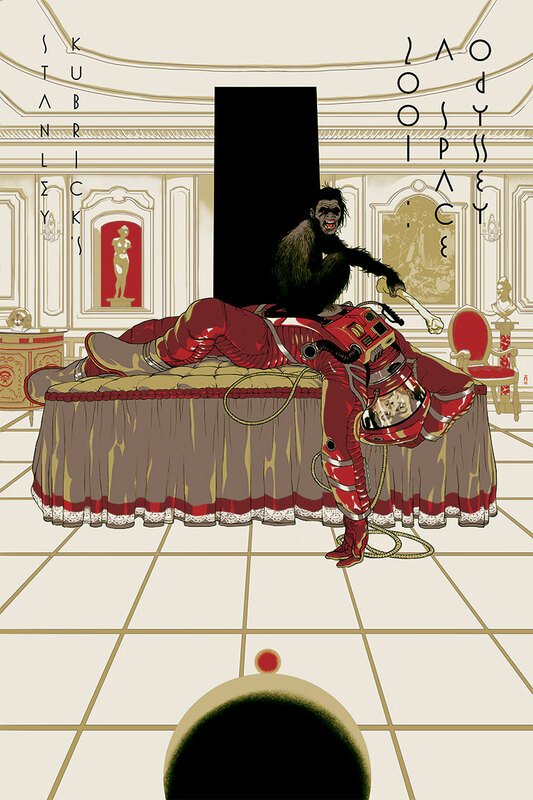 I'm a huge fan of Tomer Hanuka's art, and several of his prints hang in my apartment. The ones that don't are the ones that sold out before I could get my hands on one of them, much to my grief. 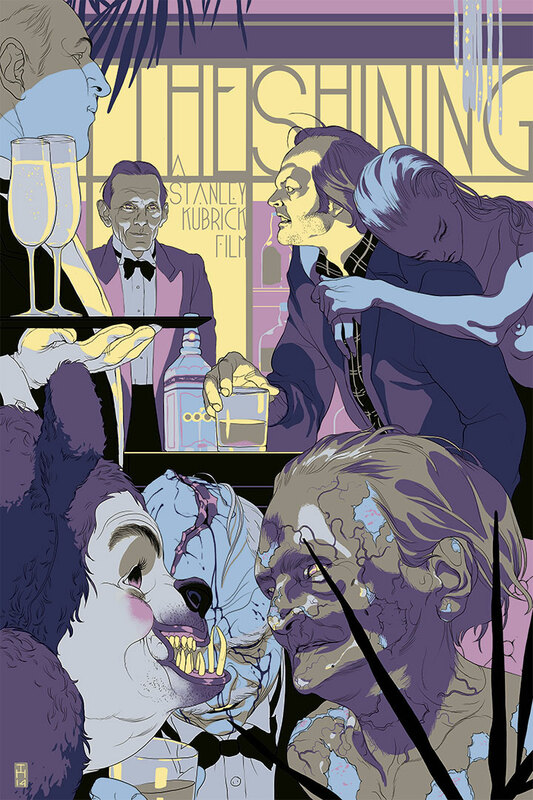 He's working on a series of posters for Kubrick's movies, four of which are done already. The Divine, a graphic novel by Boaz Lavie with art by Tomer and his brother Asaf, ships next week. Looks great. Hanuka also created one of my favorite New Yorker covers, the Valentine's Day cover in 2014, titled Perfect Storm. Crazy story. Berény was said to have dated Marlene Dietrich and Anastasia, the daughter of Nicholas II.